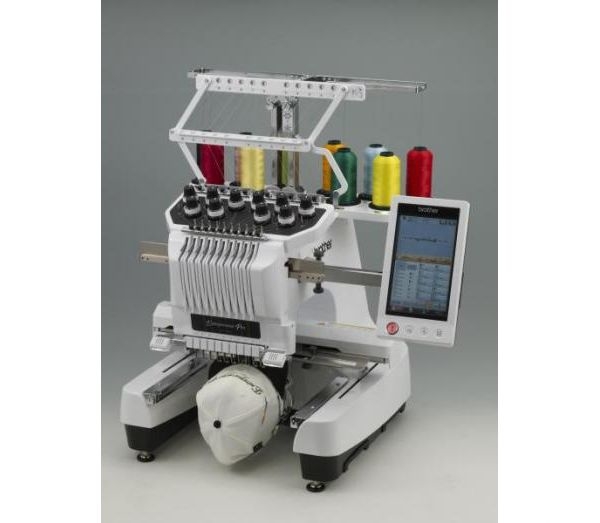 The Brother PR1000e Embroidery Machine Smart, compact 10 needle embroidery machine and Large 360mm x 200mm embroidery area. 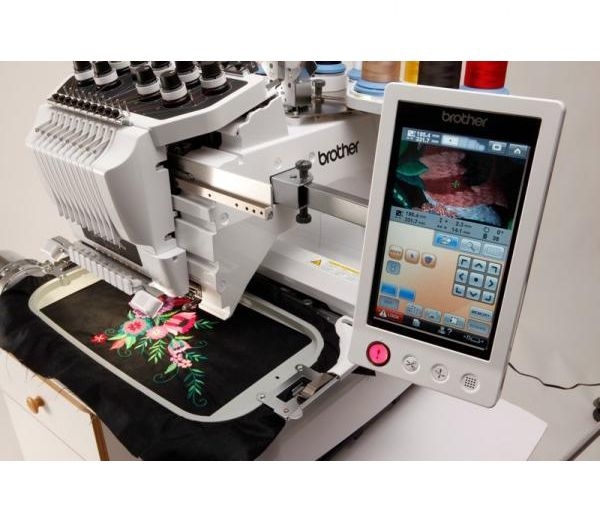 The Brother PR1000e Embroidery Machine is the ideal machine to take your home business embroidery to the next level. It incorporates many new features to enhance your productivity. 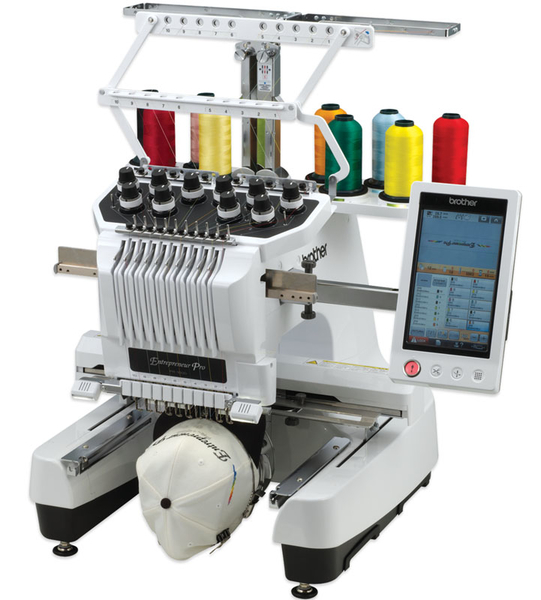 Offering 10 needles for a wide range of colours, an extra large 360mm x 200mm embroidery area, with easy to use embroidery positioning camera sensor and a powerful yet effortlessly simple touch screen control system with built-in editing and design preview functions. 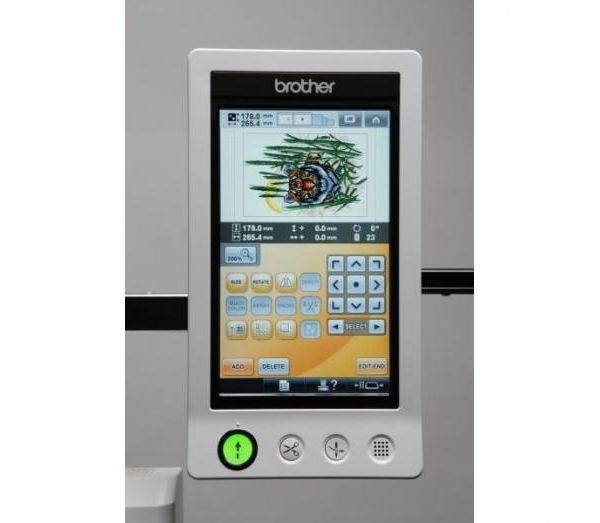 The Flexible Threading System on the Brother PR1000e saves the operator time and removes any frustration. I bought one of these items 5 years ago and have never looked back. 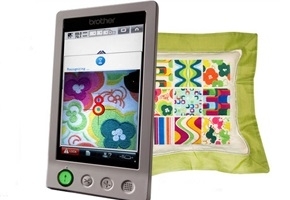 I started a home based embroidery with this item and it paid for itself within 12 months. Great advice from the guys here helped me find the perfect item for my business and profit has multiplied three fold. Could not ask for more...great item..great service from people who know what they are talking about.